Fascinating piece by my friend Alex Hutchinson in Runner's World on how we humans aren't particularly good at burning calories. Jeff Leach from the Human Food Project on his one year odyssey to acquire the world's healthiest microbiome. 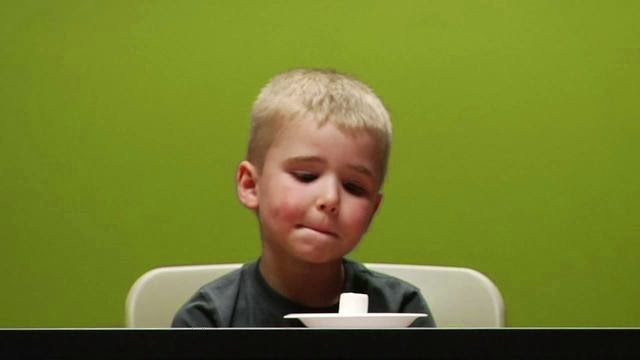 Michael Bourne in the New York Times revisits the famous kids, willpower and marshmallows experiment.